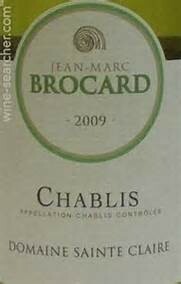 A French Chardonnay crafted like other great Brocard wines, mineral, crisp, even greedy. 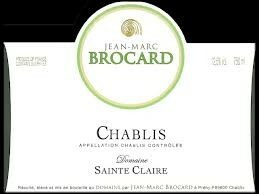 Opens with a zesty bouquet of lemon/lime, fresh peach and minerality. 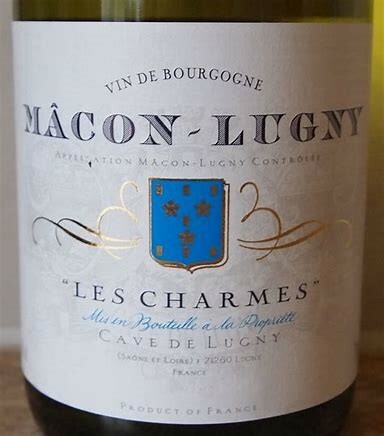 ALBERT BICHOT MACON LUGNY CHARDONNAY "LES CHARMES"